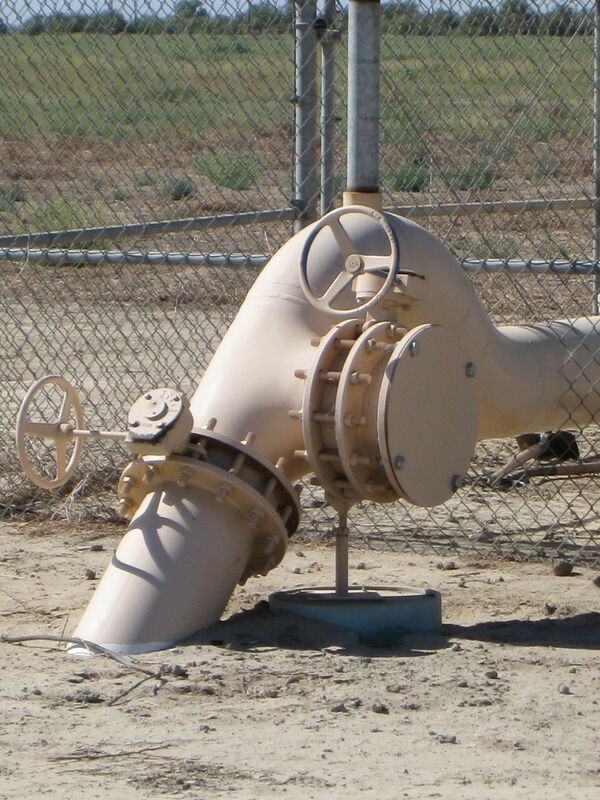 Click for more from the California Water Commission. At the February 19th meeting of the California Water Commission, Department of Water Resources staff gave a highly informative presentation on the basics of water transfers, and DWR’s role in facilitating them. In this panel presentation, Maureen Sergent from the State Water Project Analysis Office addressed what a water transfer is and some of the water rights issues that water transfers are based upon, Maureen King from the Office of Legal Counsel gave a summary of major legal considerations for water transfers, and Tom Filler from the Water Transfers Office talked about some of the recent initiatives that DWR has undertaken to facilitate water transfers and address issues. Maureen Sergent began by saying that she first became involved with water transfers back in 1991 and has been involved in them off and on ever since. “Our understanding and evaluation of transfers has evolved significantly from that time period as we learn more about transfers, how the water supply system works, and how some of these actions affect the water supply,” she said. Since water transfers can mean different things to different people, Ms. Sergent said for the purposes of her discussion, water transfers are transactions between a willing seller and a willing buyer where the seller will take certain actions to reduce the use on his property and transfer that water to a buyer downstream and shifts water from use in one place to use in another place. Reservoir reoperation, where an agency that has a reservoir and has storage rights will release more water from their reservoir than they would have to serve just their local service area. It won’t unreasonable impact fish and wildlife or other instream uses; “We wouldn’t want to see a transfer that would seriously affect streamflow or water quality,” Ms. Sergent said. Monitoring requirements are included in each one of the transfers to try and make sure that the transfers are responsible transfers. “The big question is how do we determine real water? We have tried to make some improvements, and it’s a question for a lot of people who want to do a transfer. Just how much do I have to transfer?” Ms. Sergent noted that they have put together some technical guidance documents and checklists to help people with the process. 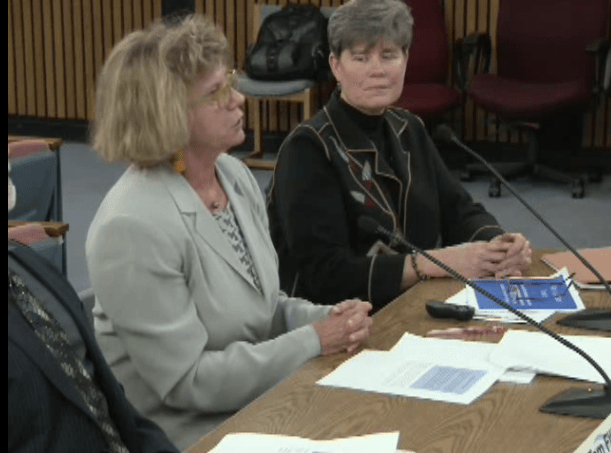 “All these go to making sure the two parties that are involved in the transfer are the ones that absorb the impacts of that transfer,” said Ms. Sergent. Instream dedication: This doesn’t really create new water supplies but it has some environmental benefits, and that’s the one case where riparian water rights are actually transferable, she noted. Maureen King from the Office of Legal Counsel followed with a discussion of the legal mechanisms that apply to transfers between willing buyers and willing sellers. 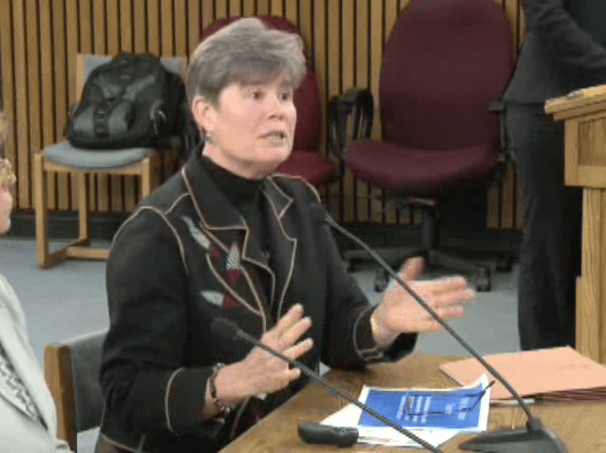 “The legal touchstone for all water transfers is that they can’t be conducted in a manner that injures other legal users of water,” began Ms. King. “We call this the no-injury rule, and under this cardinal principle of water transfers, you can’t do it if somebody downstream is going to be negative impacted by the transfer.” She explained that this means is that you can’t transfer more acre-footage of water than you are legally entitled to transfer, which from a legal perspective, is called the real water determination. She gave the example of a crop idling transfer where only the portion of irrigation water not being used is transferable, because some of it sinks into the ground and would otherwise go to other users. Click here for data regarding 2012-2013 transfers. She noted that these determinations needed to be made even on certain one-year or temporary transfers, even if they are exempt from CEQA. “If we are going to wheel the water, they are subject to these environmental and economic considerations,” she said. 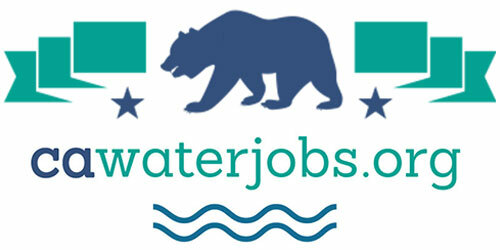 Click here to visit DWR’s Water Transfers website. Ms. King explained that there is a pre-1914 and post-1914 divide in water law that is a jurisdictional issue that goes back when the water code and the water board as it exists today was established in 1914 and did not bring in preexisting water rights into the board’s jurisdiction, so they are typically – not completely, but typically exempt from most water board jurisdiction. She noted that both pre and post 1914 water rights are subject to the 1810 determinations if the use of DWR’s conveyance facilities is sought. Tom Filler from DWR’s Water Transfer Office then updated the Commission on the status of some of the near-term and long-term actions that DWR is taking to help facilitate water transfers. Mr. Filler said they are working on improving contracting procedures for transfers that are dependent upon State Water Project facilities, facilitating or fast-tracking water transfers with appropriate supporting documentation for 2014, and improving coordination and alignment with other agencies, both state and federal. 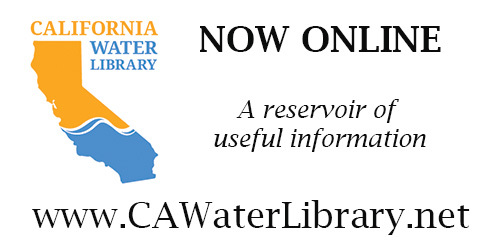 DWR has also updated the information on the website, including updated outreach tools and graphical data detailing water transfer data from 2012-2013. “It is important to note that we’re doing all we can to help facilitate transfers in this very dry year,” said Mr. Filler. Click here for a fact sheet on water transfers from DWR. There is a 2-page handout which describes DWR’s role in water transfers, as well as some of the near and long-term actions they are tacking. “A lot of those actions came out of recommendations that we obtained during meetings with the buyers and sellers and other agencies,” said Mr. Filler. He also noted that they have developed an ‘at a glance’ process and schedule that breaks out the process into the four steps of preparing technical information, proposal development, proposal review and contracting, and then operations and verification. “Recently, due to the extreme nature of this year, we revised the process and schedule to provide additional opportunity for transfer proponents to submit their proposals early for review,” he said, noting that to date, they had received a lot of inquiries, but no formal proposals. They are also going to expedite any transfers similar to transfers approved in 2013, and they have not made any changes to the technical information requirements, so they are the same as last year. 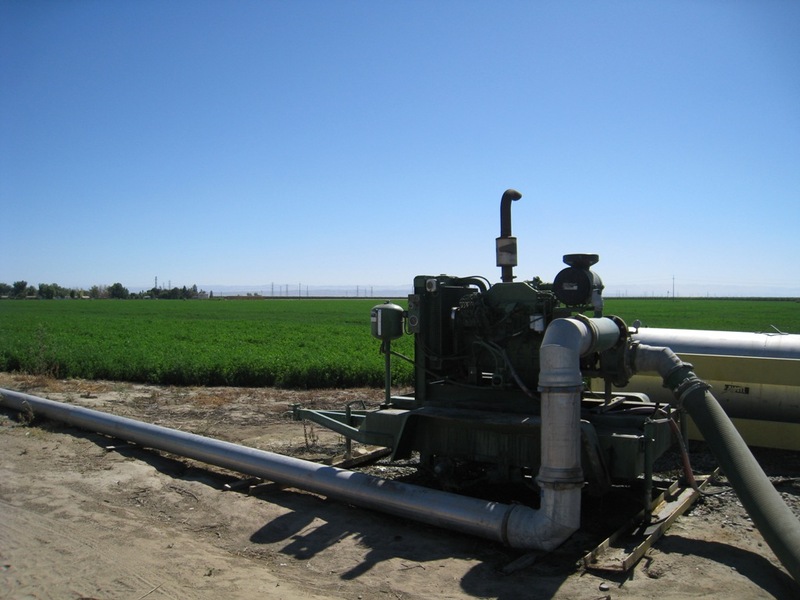 “We’re also accepting wells that were previously approved by DWR for groundwater substitution transfers,” said Mr. Filler. “If they were approved between the window of 2009-2013, the transfer participants this year do not have to do any additional work. This may not hold true for future years, but for 2014, due to the critical nature, we thought it would be a good idea just to help transfer proponents in their preparation.” He also noted that the streamflow depletion factor for groundwater substitution transfers will remain the same as 2013. 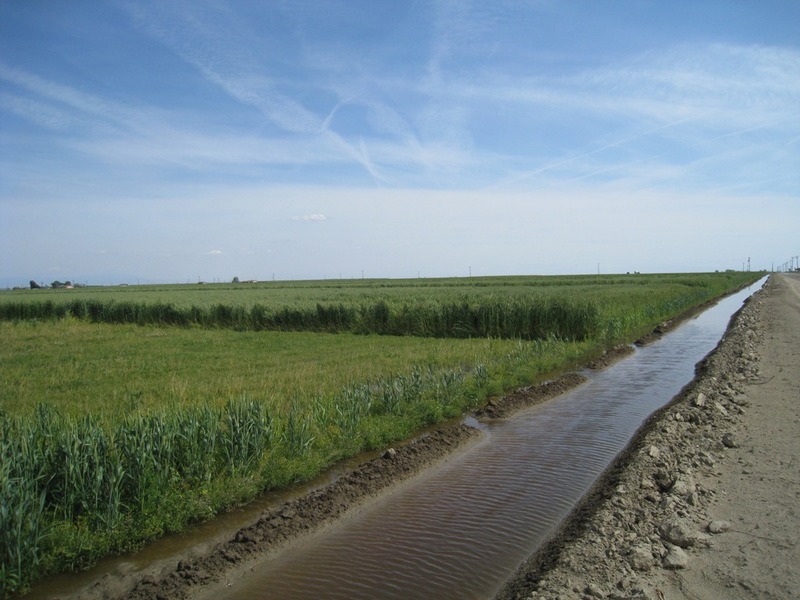 They will continue to develop and periodically update the technical guidance for the different types of water transfers: crop land idling, groundwater substitution, and reservoir reoperations. “I think it’s important that we continue that work in refining the work for each one of those transfers to get a real idea and understanding of how much water is being generated when it comes to specific transfers,” he said. 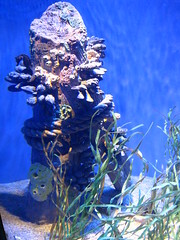 “Currently the Bureau of Reclamation is working in coordination with San Luis Delta Mendota Water Authority in developing a long term environmental document, and we’re coordinating and cooperating with them in the development and research and providing them with information with some of the studies that we’ve doing recently to help them improve their document,” he said, adding that they are also working with local agencies such as Butte County and others to address any concerns they may have for transfers originating out of their areas. “We’re going to continue to the develop tools and our analytical capabilities to better determine the transfer capacity and timing to give a better understanding and reduce the uncertainty,” he said. “Over the course of time as our tools get better, people will have a better idea of whether there will be capacity available or not to actually move transferred water,” noting that there is a lot of constraints on transferred water can be moved as well as competition for that capacity. 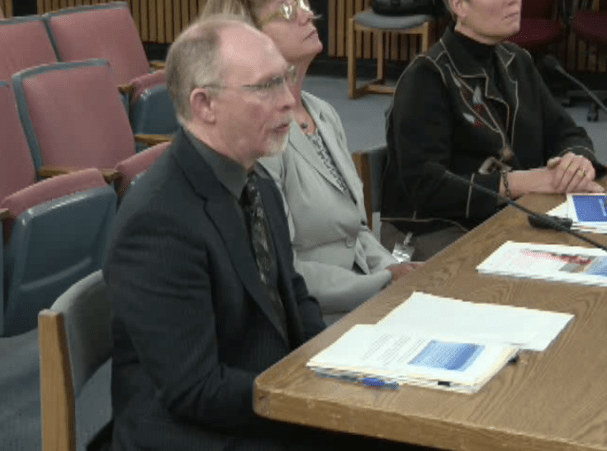 “Estimating the amount of water that might be available this year has really been tricky because of the potential for curtailments and we’d like to have a better handle on evaluating that in the future if we can,” he added. DWR will continue to develop the tools and analytical capabilities to better determine transfer capacity, evaluate system water management information, and improve transfer management, he said. They were also working on developing a policy guidance process document for step-by-step guidance, as well as breaking out the technical guidance documents for each type of major type of water transfer, and providing that technical information separately in different documents. Click here for Maureen Sergent’s power point. Click here for Maureen King’s power point. Click here for Tom Filler’s power point. 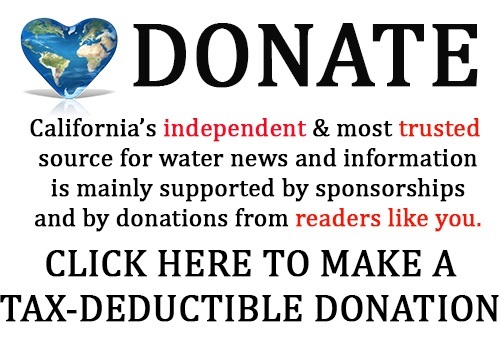 Click here for the Water Transfers page at DWR. Click here for background data regarding transfers during 2012-2013. 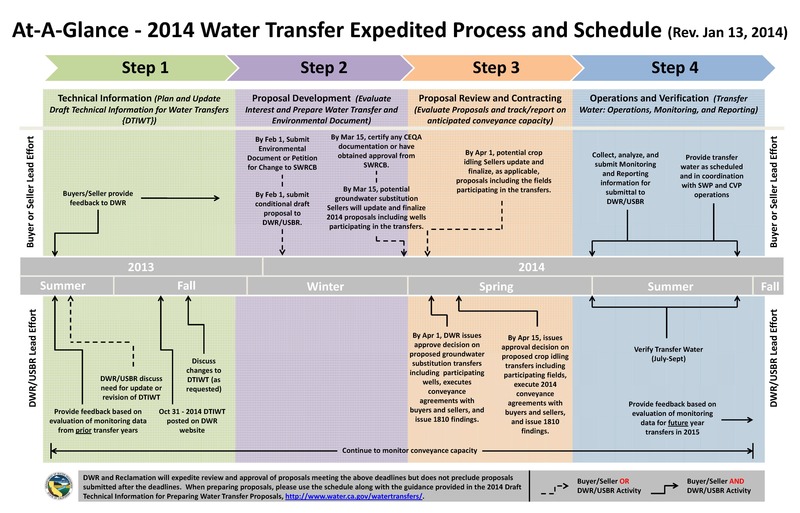 Click here for a fact sheet on water transfers. Click here for the agenda, meeting materials and webcast for this meeting.